Beautiful space and pure tranquility during the Yin Yoga and Soundbath with Mary. My first time & I just loved the ease of the yoga moves and how Mary explained she went along. The sound healing absolutely beautiful, lying and listening to the sounds of the bowls and the chimes. Mary’s passion, her love, her energy shines through. Highly recommend and will be back. Refreshed and recharged for the day. Would recommend doing the Urban Retreat. it’s a fantastic 2 days. Thanks to the fabulous Mary our instructor for this weekend of discovery for us, I learned so much and used muscles I did not know I had! So thanks again to Mary at Holisticlife.ie in the OBUS Centre, we’ll certainly be back. 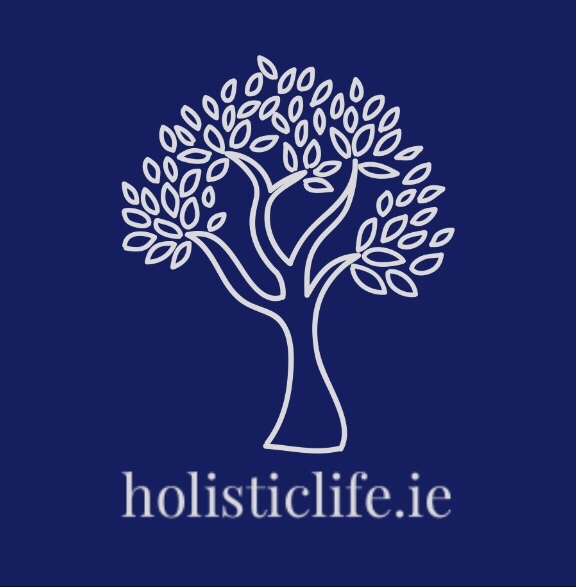 Thank you holisticlife.ie Mary and Obus School and Wellness Centre for an amazing insight into the world of yoga and meditation and to myself. A great setting a fantastic tutor and a wonderful experience. Highly recommend this. Highly recommend the wonderful, nurturing and relaxing restorative yoga in Tara studio. Looking forward to going again! That was a little slice of heaven. Really enjoyed it was exactly what I needed and I will 100% see you again please keep me updated of any workshops or yoga days your doing. Thanks so much for the class I loved it. Hope to do a class soon! I really loved the session on Sat. Thank you for being so kind and attentive. I loved your trilogy of yoga classes. It was the first time I actually enjoyed yoga. Previously the pace of the class moved too quickly for me and I would get frustrated by my own inflexibility and just give up! In particular I enjoyed the yin class and will definitely practice this at home. You make the experience really enjoyable by advocating the ‘this is not a competition’ approach to it. I loved our session today. I would never have tried it except that my daughter spotted it and booked and then couldn’t go,so suggested I go. I didn’t think Yoga was for me but really took to it. Because of the way you introduced it and emphasised the importance of going at your own pace, I totally got in touch with my body and did that, oblivious to what anyone else was doing . Attended the beginners Hatha workshop today. Thoroughly enjoyed it, and recommend. Thanks so much. These are from some of my lovely clients, but I haven’t included their names to protect their privacy. I chose to abide by the Yogic “Yamas” or principles, ethical rules guides for living as a Yogini. One of them is Satya. Satya is Sanskrit for – truthfulness, non falsehoods.